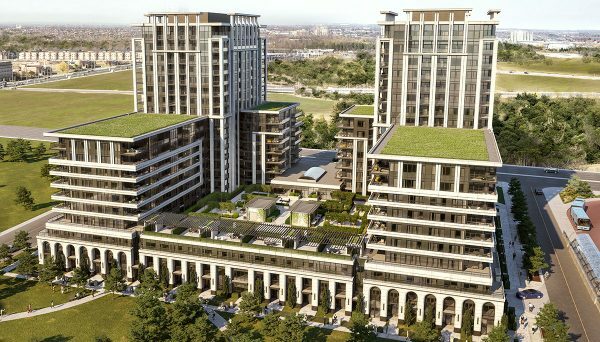 Beautiful neighbourhoods that will stand the test of time, that’s the goal of H & W Developments as they aim to contribute to the evolving regions of the GTA that are increasingly taking shape. 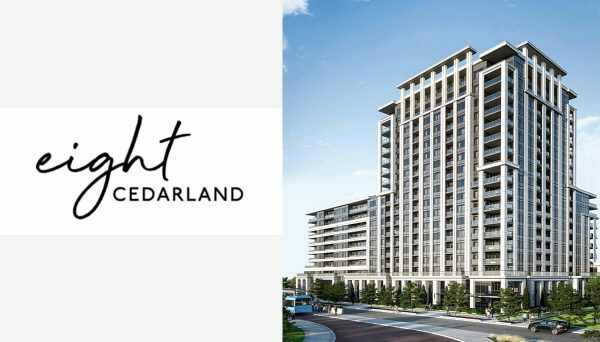 They have 20 years of experience in the industry, and this contributes to their ability to build aesthetically pleasing developments throughout Toronto. A community is more than just a group of buildings, and this is a fact that is well understood by this developer. A community is made of of the people that inhabit those buildings. It is dependant on a diverse mix of housing, retail, and office space. Vibrant communities have outdoor space, and are nice and walkable. It’s for these reasons, as well as the wellbeing of their prospective residents, that the Developer strives to build iconic communities that will endure through the ages and go on to become neighbourhood landmarks. A commitment to aesthetic excellence helps when your goal is to create enduring landmarks. That’s why this builder strives to push the boundaries on the design of their buildings. With each project they undertake, they aim to implement creative designs that will show off their architectural diligence. This development firm is dedicated to exceeding expectations in every facet of their product. This includes quality, design, and value. They constantly strive to deliver products that exceed expectations at every level. 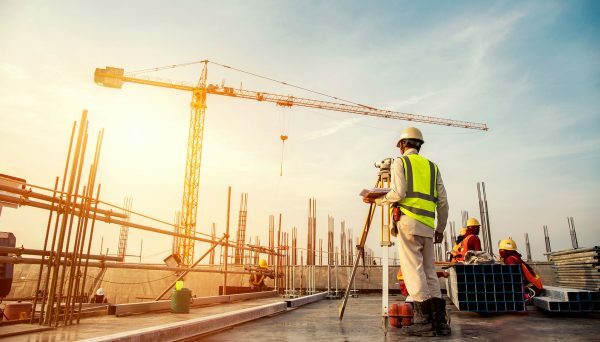 We already know that this developer places a premium on building long lasting communities that sport amazing designs, but to truly exceed people’s expectations you need to ensure that you’re providing homes that are well built. That’s what makes quality craftsmanship so important. People love to see the finer detail in their homes. It’s important to have a team on the same page, and lucky for us that’s exactly the case here. This developer seeks out similarly minded people when they’re looking for new team members. This can be seen at every angle in this company. 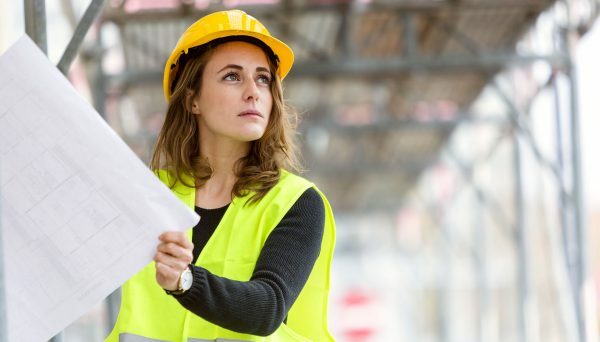 The management, architects, engineers, designers, sales and marketing team, development, and construction team all work together to bring you the best homes and iconic landmarks. This credo of providing iconic homes and exceeding expectations has earned this developer a lot of industry trust. 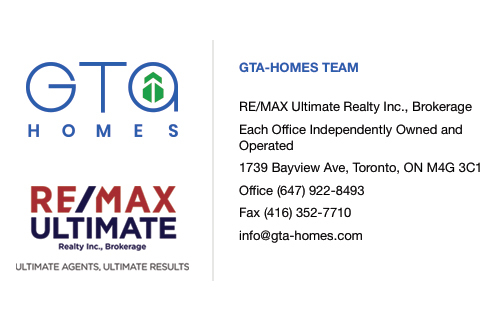 That’s why they have been able to cultivate partnerships with an impressive list of industry leaders who are all incredibly active in the GTA real estate scene. They have developed partnerships with recognizable and award winning organizations like BILD, In2ition Realty, Schollen & Company Inc., IBI Group, Desjardins, and Aird Berlis. Most of their recent activity has been in the Markham region, which is one of the best employment centres in the GTA. Markham has been named “Silicon Valley North” for it’s dynamic tech industry. At one time, it was anchored by BlackBerry, but there are more companies here now, including industry giants like IBM, Motorola, Toshiba, Lucent, Honeywell, Apple, and Genesis Microchip, but there are also a lot of startups in the region too, benefitting from the concentrated population of tech professionals. This developer is aiming to create iconic landmarks in the GTA that will go on to become landmarks in their respective communities. To accomplish this, they’re seeking out cutting edge technologies. These goals can be accomplished because the company seeks out like minded individuals to fill their ranks. They have been active in the Markham region, which is rich with employment opportunities. This is great news for investors who are looking for a new area in the GTA to put their money. If you want to jump on board, register today so you can get the latest info. This is a townhome and condo community that’s located in the heart of Markham. It is adjacent to Highway 7, meaning that residents are right next to the city’s main arterial roadway. This allows drivers to travel locally, while also providing a direct gateway to the different parts of the GTA. These condos really exemplify everything this developer is about. It is a large community with 692 units, and it stands at 16 storeys. The amenities include a pool, basketball court, exercise room, BBQ Area, and party room. It is located on the corner of Highway 7 and Warden Avenue, and it was completed in 2017.